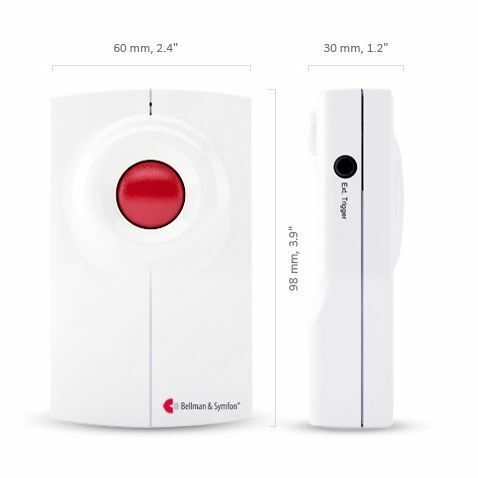 The Bellman Visit Baby Cry Transmitter, Door Transmitter, Telephone Transmitter, Carbon Monoxide Detector and Flash Receiver pack improves safely in the home, particularly for those with hearing difficulties, by providing clear audial and visual alerts. 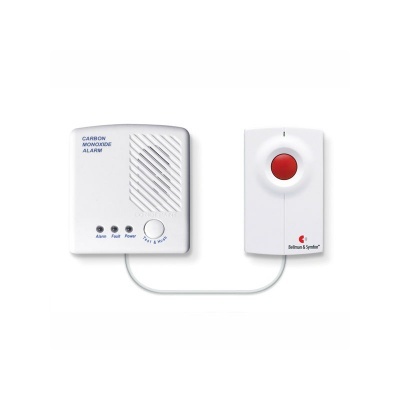 The Bellman Visit Baby Cry Transmitter, Door Transmitter, Telephone Transmitter, Carbon Monoxide Detector and Flash Receiver pack combines essential alerts and transmitters designed to improve safety and convenience around the home. Whether they are required as a visual alternative to anybody with hearing difficulties, or as peace of mind for a family household in which there may be numerous audial requirements, the combination of Bellman Visit accessories is fully equipped for catering to a wide range of needs. Living with hearing difficulties can cause a decrease in independence, regardless of whether the individual lives alone or not. 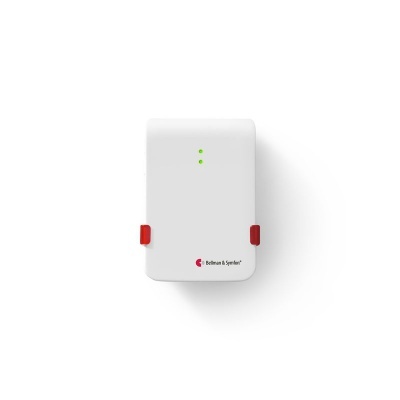 By installing around the home such transmitter and receivers as those included with this Bellman Visit pack, individuals with hearing impairments will be able to receive audial and visual prompts of an improved quality, reducing their dependence on others. 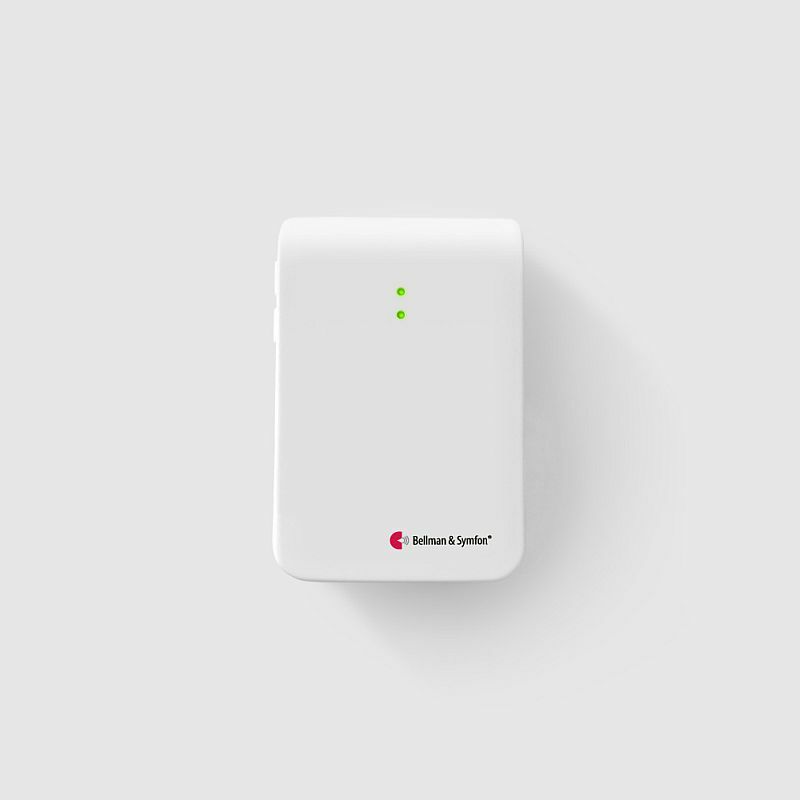 Not only can this improve confidence on one's own abilities, but it will also be beneficial for family, friends, and carers, as it will provide peace of mind that the telephone will be heard and doors can be answered. 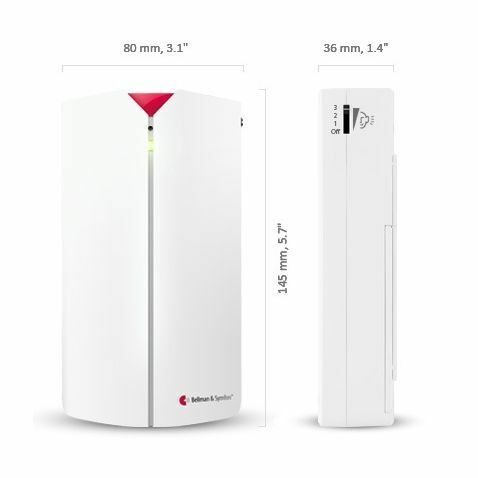 In order to ensure that the Bellman Visit pack can be as useful and as convenient as possible for each individual, a selection of transmitters has been coupled with a detector and receiver. Combining these elements will help to improve both independence and safety in the home. The Baby Cry Transmitter is ideal for parents and guardians who are hard of hearing. The level of sound sensitivity can be altered to best suit the individual, helping to ensure that it won't be triggered unnecessarily. 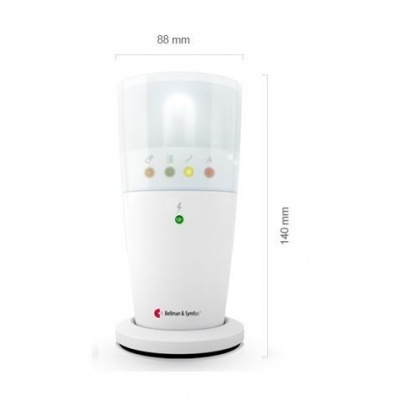 It enables wireless transmission with an operating range of up to 250 metres, and is battery powered to protect against the event of a mains power failure. The Door Transmitter can be used as a doorbell, as it sends signals to a receiver whenever a visitor has arrived. This will be particularly beneficial for anybody who finds that they are frequently unable to hear the doorbell when it rings. 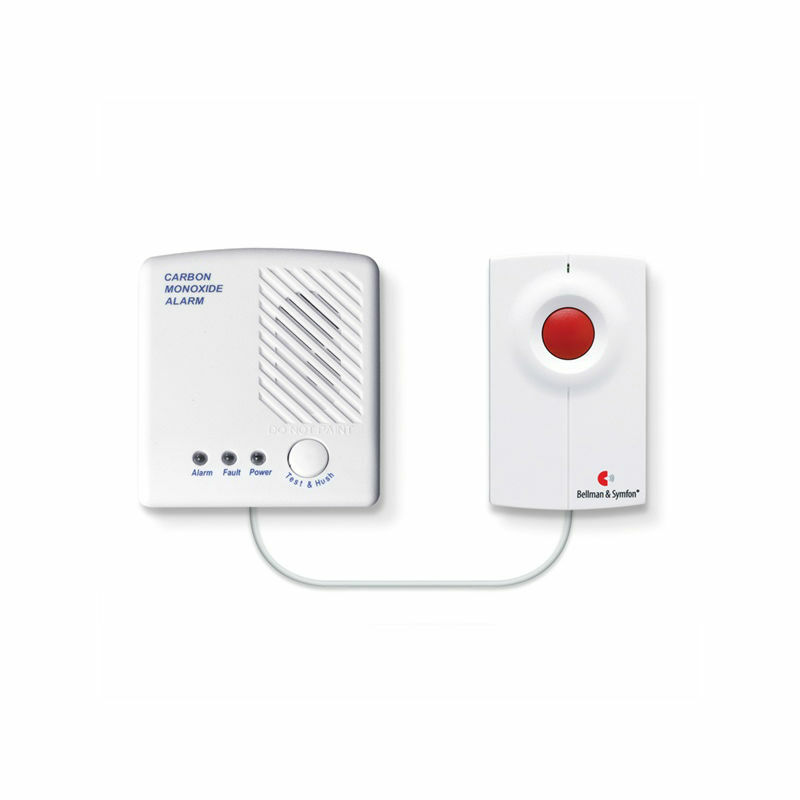 With the Telephone Transmitter, individuals can be alerted to a ringing telephone. 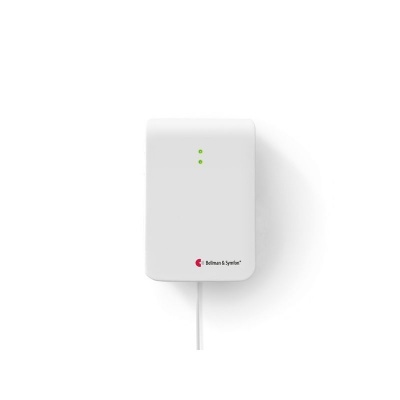 It includes a range of up to 250 metres, and can be mounted on a wall for added convenience. Not only will the Telephone Transmitter enable the phone to be heard, but it will also help to ensure that important calls need never be missed again. Carbon monoxide in the home can be incredibly dangerous. 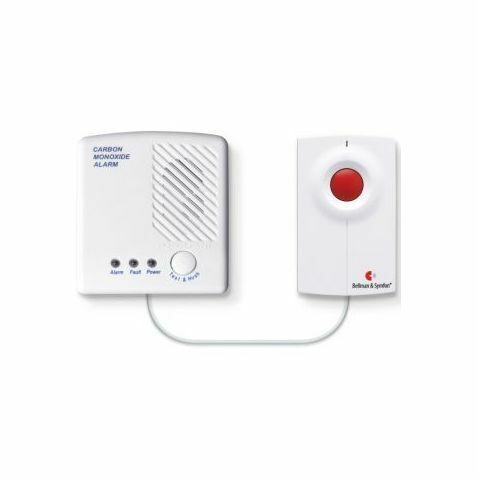 This Carbon Monoxide Detector utilises its built-in alerting system to indicate when there are dangerous levels of carbon monoxide. This will be crucial for maintaining safety in the home, no matter what the hearing abilities of the household. The Flash Receiver flashes with multicoloured lights, which can differentiate between varied transmitters. This makes it ideal for anybody with a hearing impairment who would find a visual prompt more practical. By utilising the benefits of the Bellman Visit pack, both safety and independence in the home can be improved.